Designed for women offers unique lasting protection to sensitive areas exposed to friction, heat, humidity and repeated irritation. Subdues, prevents and treats female specific problems of yeast, fungal and bacterial infections, commonly associated with prolonged exposure to high heat and humidity. Blend of botanicals helps your skin repair itself after damage but more importantly prevents long term friction irritations before they start by providing a long lasting friction free barrier. Offers superior protection from chaffing caused by tight clothes, shoes, or sport equipment. Non irritating. Keeps skin pores clog free. Promotes and supports biological skin defenses and natural healing. 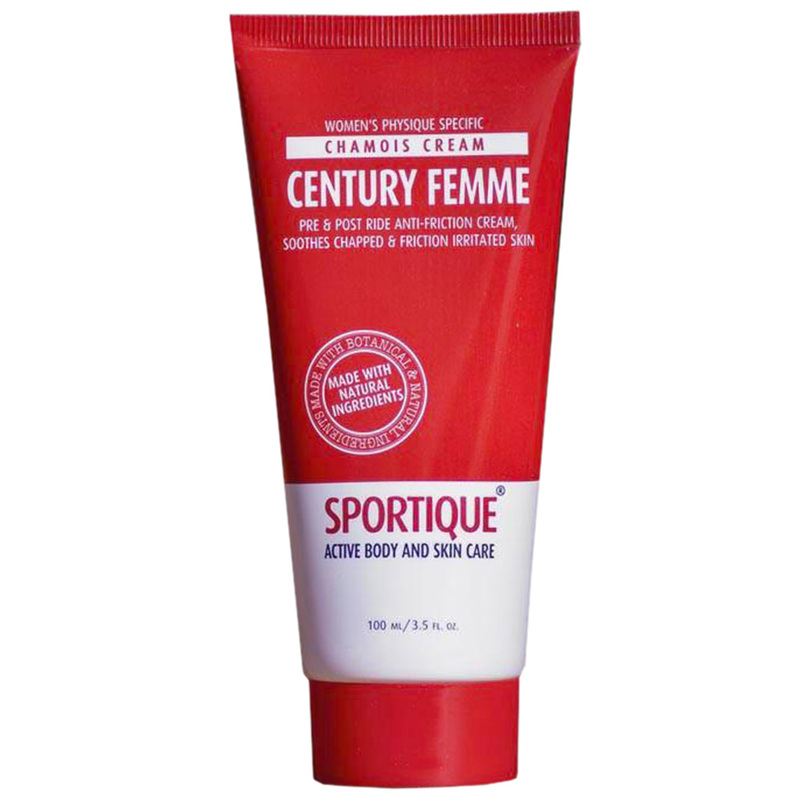 Suitable for entire body, groin, joins, under arms, feet and heels. Suitable to use under heart monitors, sports bras and tight running, marathon, or triathlon attire. Non staining formula. Perfect for everywhere, everyday under daily clothes application. Soothe and helps heal overextended, tired skin even "day after", if you forgot to use it.